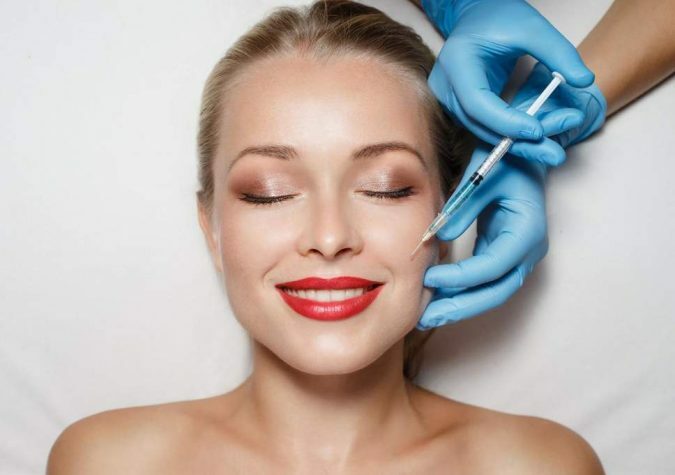 There are lots of benefits that surgeons can offer you when it comes to cosmetic treatments. They give you the best of treatments, professional pieces of advice that will help you to be healthy, and many other mouthwatering benefits. However, it is essential that you understand the fact that such can only come from choosing the right surgeon. 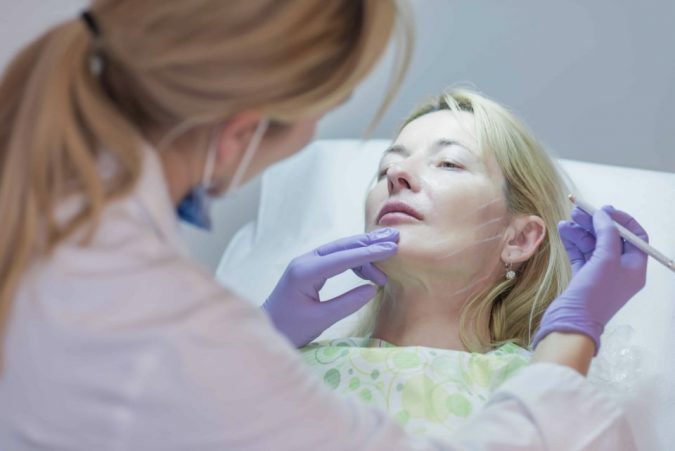 The primary aim of this post is to help reveal some of the tips to choose the best surgeons for cosmetic treatments. Using these tips will ensure that you are 100% successful in your search for a surgeon that meets your needs. 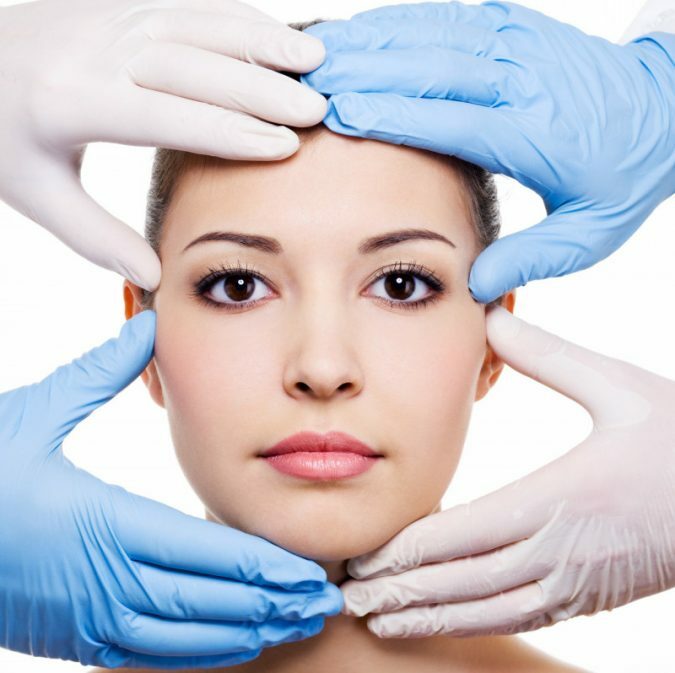 Do you plan to visit a surgeon for cosmetic treatment? Are you aware that most of them don’t have the needed qualifications to meet your needs? Genuine surgeons are proud to display their skills throughout the place because they want people to patronize their services. 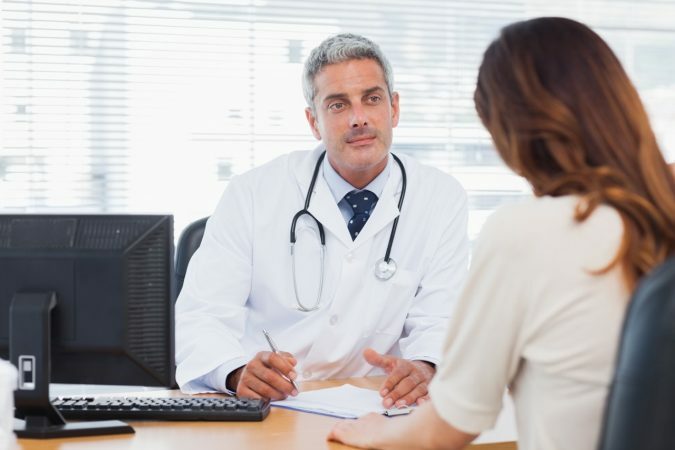 The last thing that you want to do is hiring the services of one of those surgeons who claim to be experts in various medical fields as this can hurt than good. 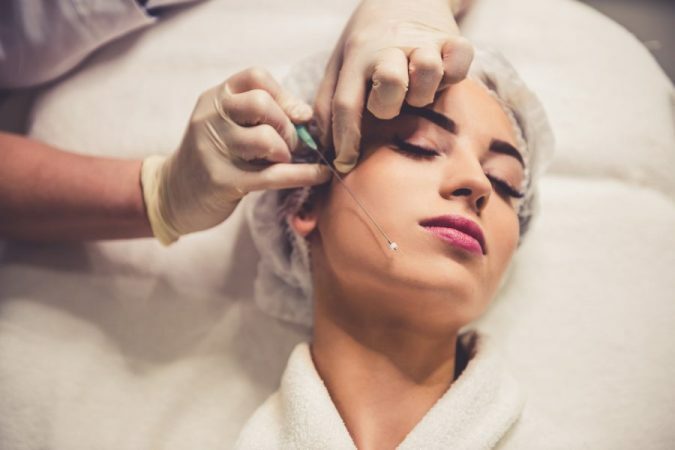 There are multiple certifications such as AAFPRS (American Academy of Facial Plastic and Reconstructive Surgery), AAD (The American Academy of Dermatology), ABPS (American Board of Plastic Surgeons) and others. 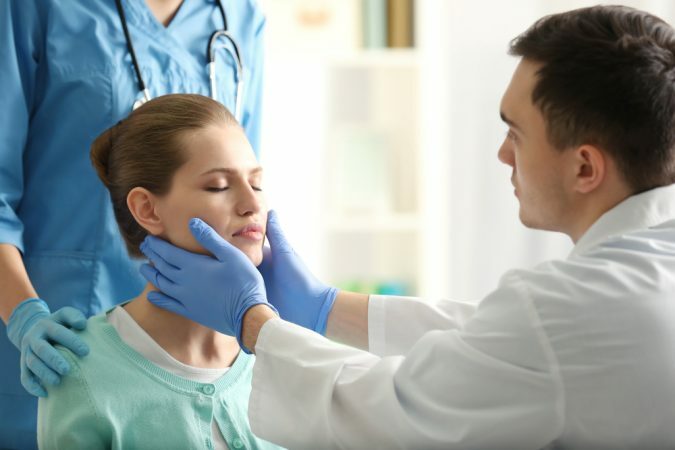 The longer the surgeon is in the field, the better for you because he will be able to handle any complication that may surface along the line while undergoing a process of cosmetic treatment. It is always great to ask your preferred surgeon how many years he has been helping people out. 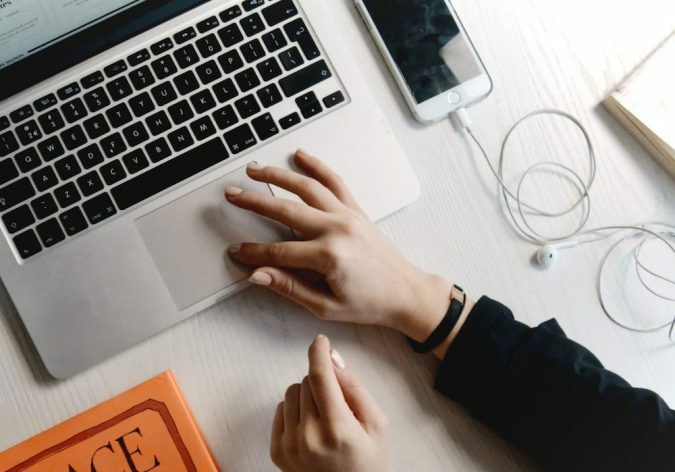 It is recommended that once he has less than three years of experience, you have to look elsewhere since he may not be able to handle complex situations professionally. This is another important strategy that most people who want to hire the services of surgeons usually ignore. Most of them always end up getting burnt even far beyond their imaginations. You need the reviews of third parties to know whether a surgeon will be able to help you or not. This is the only way to trust the expertise of a professional surgeon. These are the times when it is getting increasingly difficult to choose the best surgeons. The reason is that most of them are tooting their horns about how good they are. There is only one way to find out which is trying to know how to meet the needs of past customers. 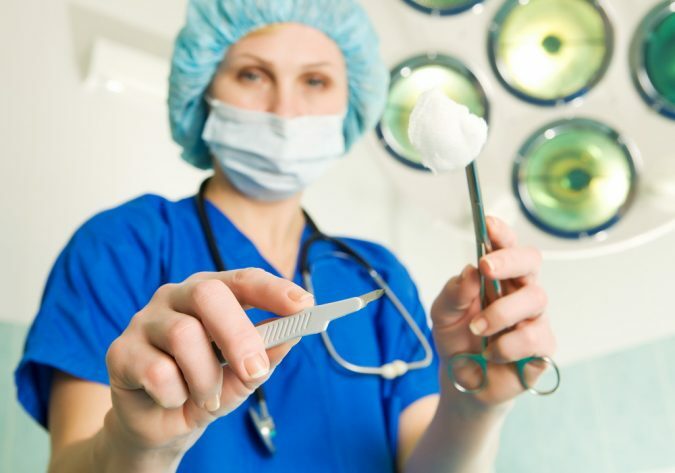 It is another way to verify that a surgeon has a vast level of experience before hiring his or her services. 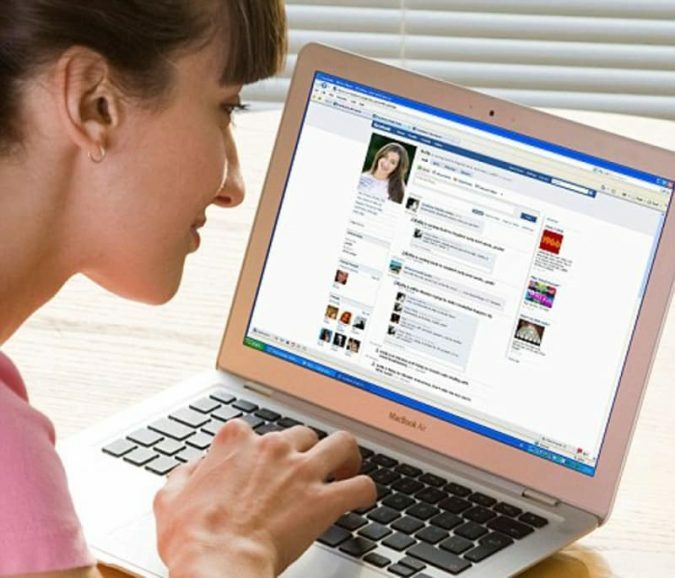 You need to ask a friend or someone you are close to if s/he had used such services in the past. 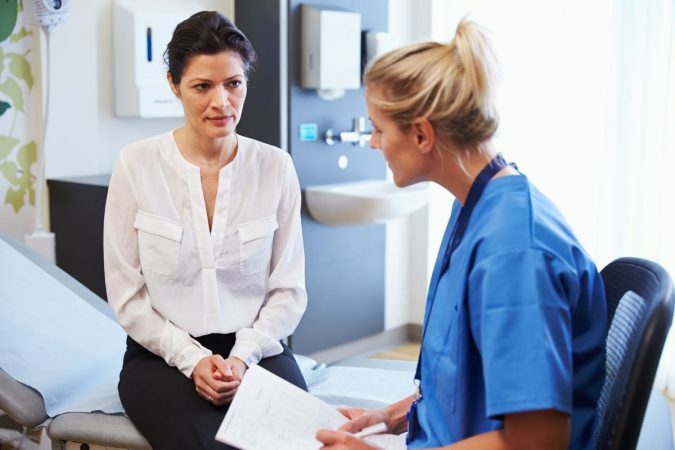 Even if you don’t have a friend that you can ask, it is possible to ask a trusted doctor. 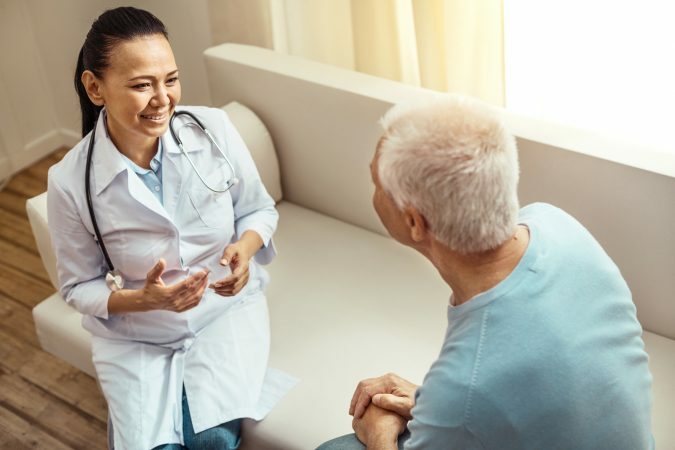 One of the benefits of asking another trusted doctor is that he will show you some of the best surgeons around where you live. Without such a tip, you wouldn’t be able to discover their existence. Given the advent of the internet, it is now effortless to check the records of the doctor in minutes. It doesn’t matter what the doctor you plan to hire claims as you also need to check the records on the internet. It will help you to verify such claims. For instance, a doctor that has got an impeccable record will help you in a possible way than one who doesn’t. It is true that cosmetic surgery is an expensive process that can put a hole in your pocket. However, you have to do everything possible in ensuring that those surgeons with meager prices are avoided. 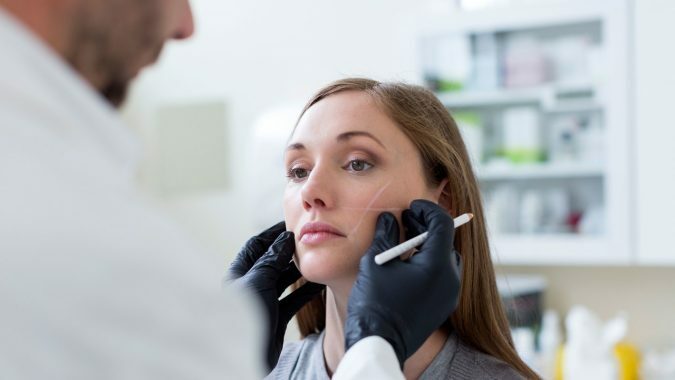 In other words, once you notice that the cost being offered by a cosmetic surgeon is lower than the average price, it will be better to find another one. The reason for this is that, in most cases, the lower costs show that this surgeon isn’t experienced enough. You don’t want to take such a risk. The fact that a surgeon or doctor is experienced doesn’t mean you have to rest on your laurels. Don’t ever hire a doctor without being observant about how he or she goes about the job. For instance, try to check how such a doctor responds to questions being asked. Also, consider how the doctor reacts about surgical procedures since most of them will want to convince you that there are no risks. In case you have tried out all of the above tips, and nothing seems to be working, this may become useful. You can use the list of the general medical council to check for a professional surgeon that can meet your needs. It is comprehensive of surgeons who have been trained in this field. There are lots of variables you need to consider the customer service of a surgeon before even committing to his or her services. A professional customer service will enable you to get adequate information about how to make preparations for the surgical operation. You will get the best support to ensure that everything is 100% successful. When the right operating facility is in place, there is every chance that the safety of the surgical process is guaranteed. You need to know where the surgery will be performed. Also, it is essential to know whether such a facility has been accredited or not. This could be JCAHO, TJC, AAAASF, or even AAAHC accreditation. Try to find out before making any financial commitment.